Are you looking for the fastest and easiest way to add someone to your Snapchat? Then Snapcodes are just what you are looking for! 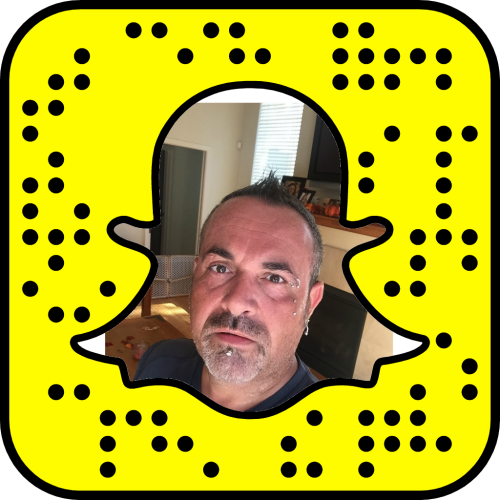 I’ll explain what a Snapcode is and show you how to add new friends quickly and easily. 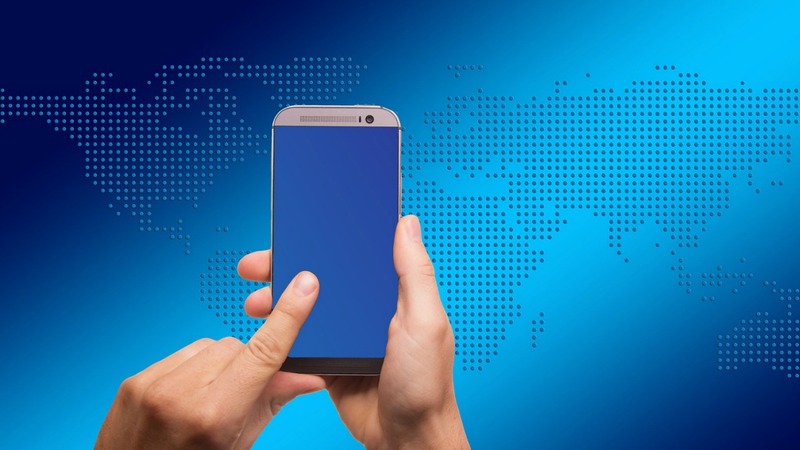 If you are a regular user of Snapchat, then the chances are that you are already familiar with snapcodes whether you know it or not. Open up your Snapchat and you will see a yellow icon with a ghost in the center and on the yellow background are black dots. This is your snapcode. 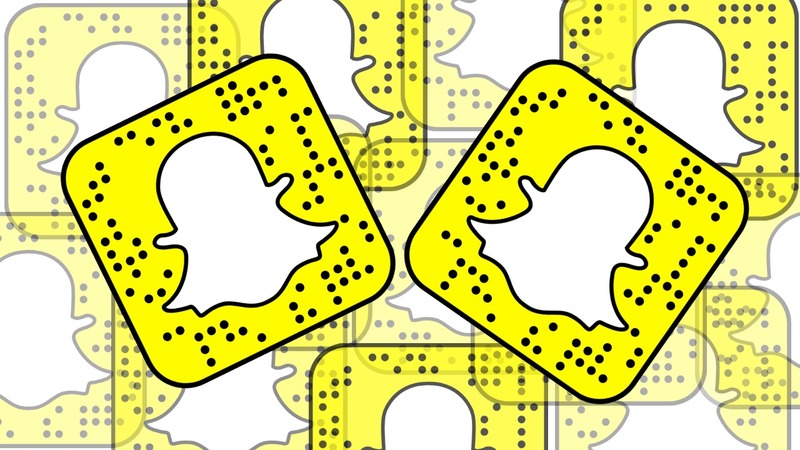 Although unique in design, the snapcode icon is little more than a reinvented QR Code. What Does the Snapcode Do? Before Snapchat introduced the Snapcode, users had to type in usernames to search for and add friends. Not such a big deal, unless you have a friend with a ridiculously long or unusually spelled name. So, the snapcode was introduced to make the process of adding friends easier. 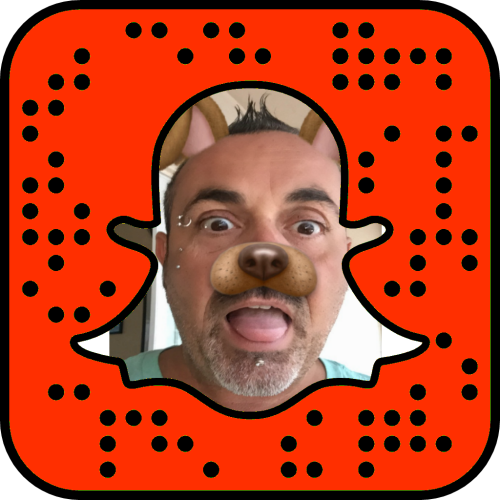 The snapcode allows Snapchat users to simply utilize the QR code and the camera on their phone to add friends without any name typing at all! So, How Can Users Use the Snapcode to Add Someone to Snapchat in Person? Say that you go to your high school reunion and you run into an old friend. They want to exchange Snapchat details and you can’t hear a thing because the room is packed full of reminiscing forty somethings. This is where the snapcode comes in! Open up your Snapchat and select the icon with the ghost in the center of the top of the screen. This will show your snapcode. Show your screen to your reacquainted friend. Your friend will now have to open up their Snapchat app and access the camera just like they were going to take a Snapchat pic. Then they need to point their camera at your snapcode and press and hold the screen. A notification will then pop up on their screen that they have added you as a friend. Now you want to repeat the process to add your friend to your Snapchat! Can Friends Be Added By Snapcode Even When They Aren’t in the Same Location? Snapchat users can use a photo of the snapcode to add friends on Snapchat instead of taking a live photo of the snapcode. To begin with, have a friend send a photo / screenshot of their snapcode. Save this image to your photos on your phone. Now, open your Snapchat app. and press the ghost icon in the middle of the top of the screen. Choose the “Add Friends” option and then choose “Add by Snapcode”. Now, find and choose the photo of the snapcode that you saved earlier. Snapchat will then confirm that you have added a new friend. If you do not get a confirmation, it may be that the photo of the snapchat was unreadable. Can Snapchat Codes Be Customized? You may have noticed that some Snapchat users have customized Snapchat codes. It is okay to customize snapcodes, however, when customizing your code, you must not edit any of the yellow section with black dots. So, essentially, you can only edit the ghost in the center of the logo. What will happen if you edit any of the yellow section of the snapcode? Since the snapcode works like a QR code, any editing to the readable section of the snapcode (or the yellow section with black dots) will render the code unreadable. This still leaves you plenty of room to customize your snapcode, though, and this is the perfect opportunity to brand yourself, so take advantage of it! 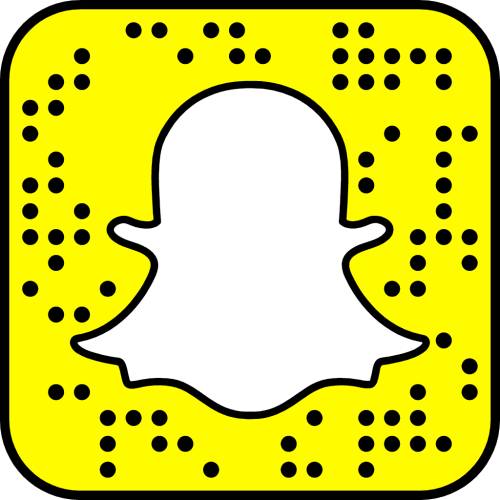 Hello, could you tell me what will happen if we try to read a customized snapcode and why does it become unreadable? Thanks in advance. Hello, Could you tell me what happens if we try to read a customized snapcode and why does it become unreadable? Thanks in advance.